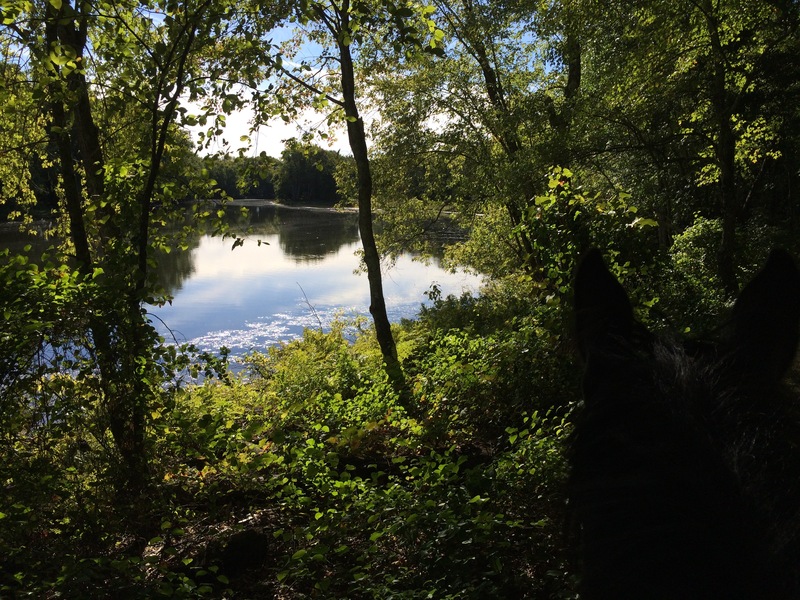 Earlier this week I had a picture perfect ride along the Concord river. Not only was it beautiful and bug free, but I didn’t encounter a single off-leash dog! What a lovely, peaceful place to ride. 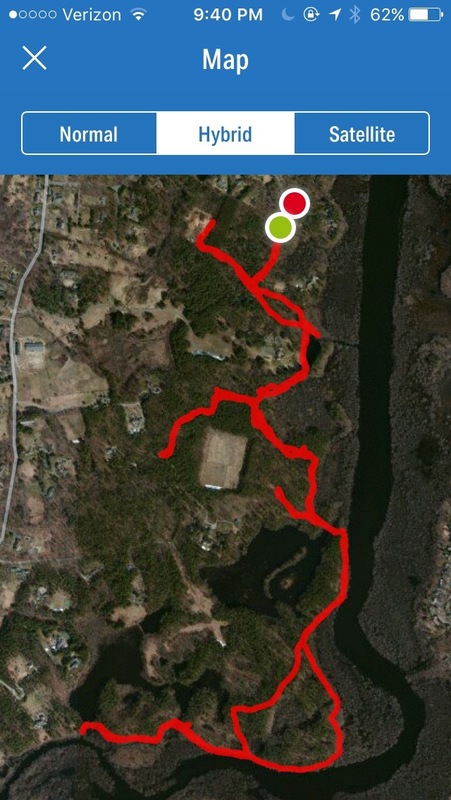 Zelda and I moseyed along for about 5 and a half miles. This is only a short trailer ride from where I keep her. Note to self: must ride here more often.